on the edge of the village Celledizzo by Cogolo you find, on a slope, the recently built house. The entire building is made up of multiple, stacked blocks. 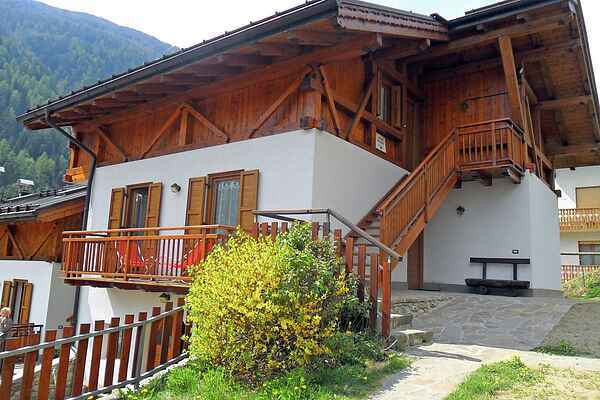 In the highest part you find three spaciously arranged properties (70 m). Two properties have an entrance on the ground floor. The third property is a clay property (vaulted roof) and is on the 1st floor. All properties have a terrace or balcony. Shared garden with garden furniture and a barbeque.